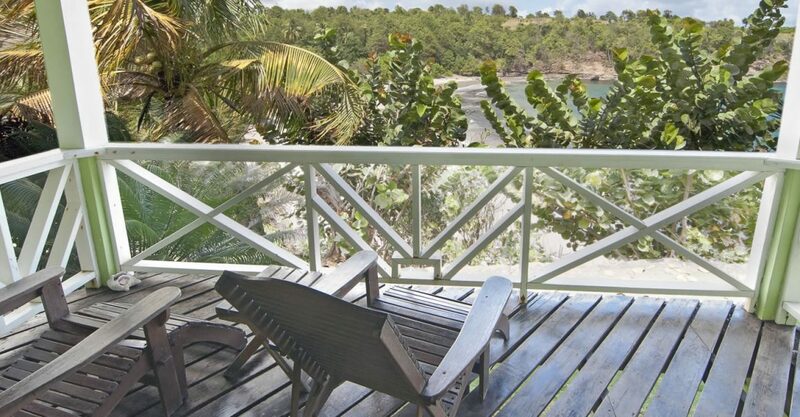 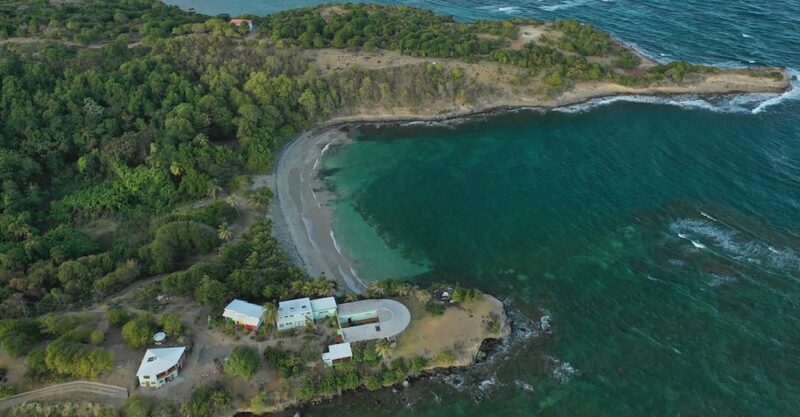 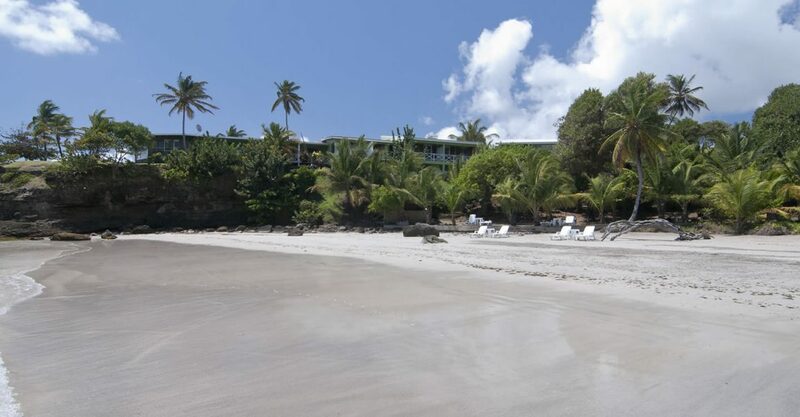 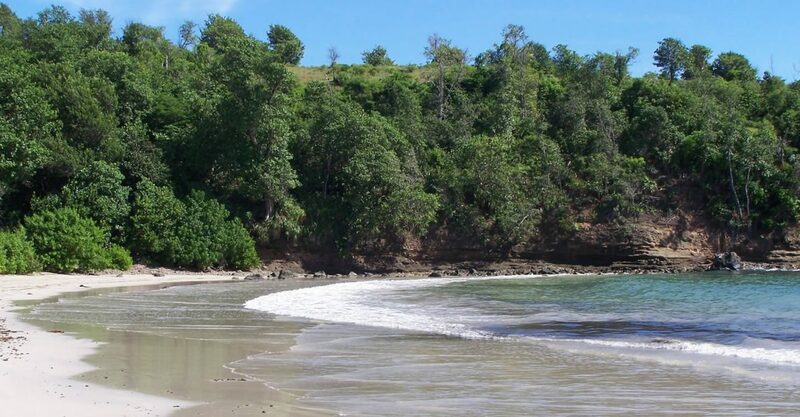 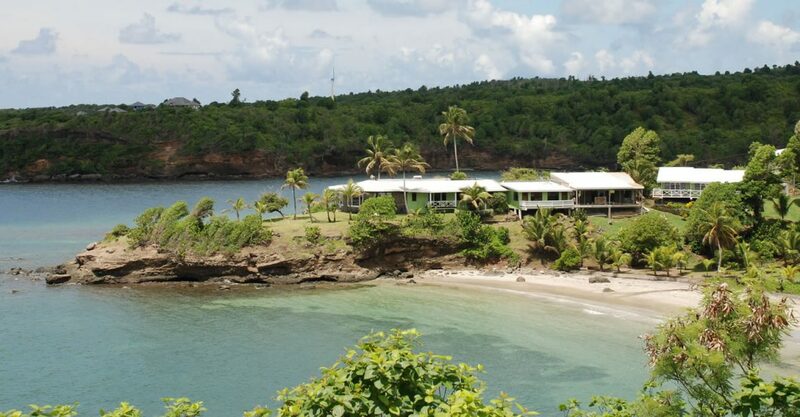 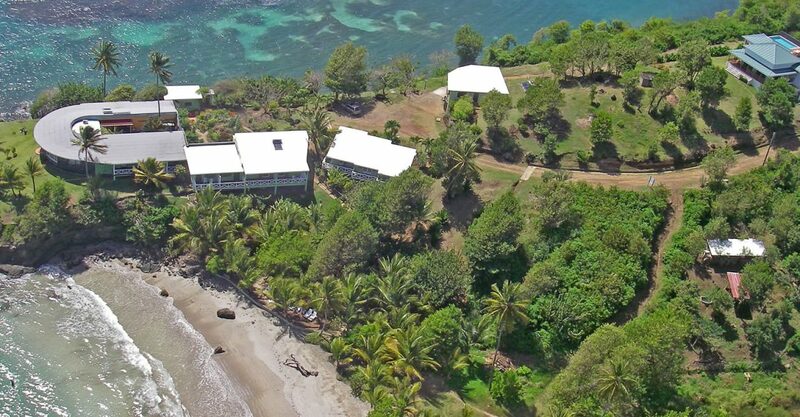 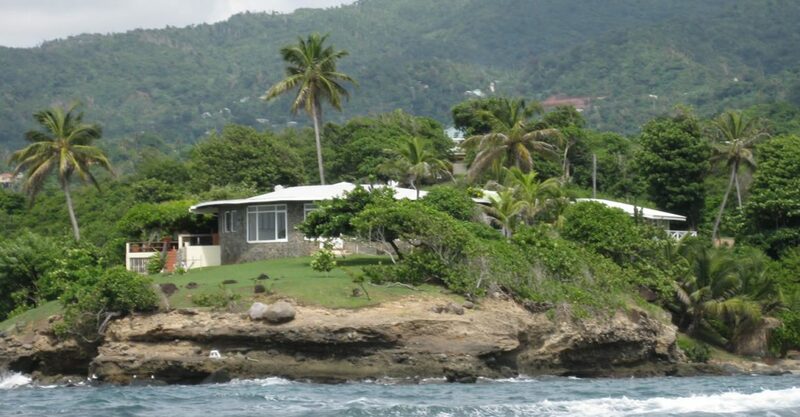 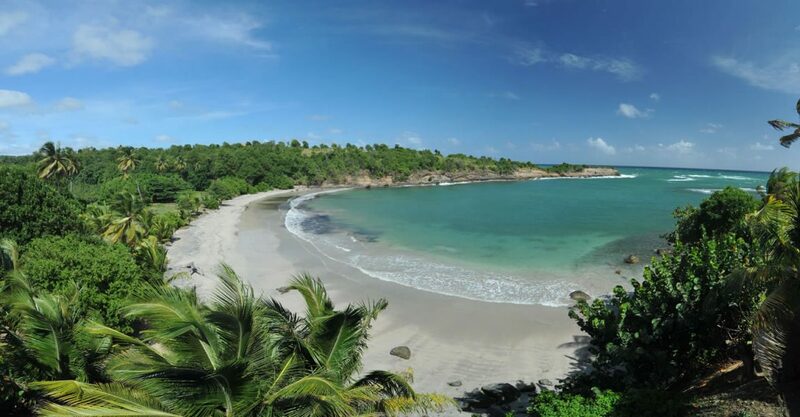 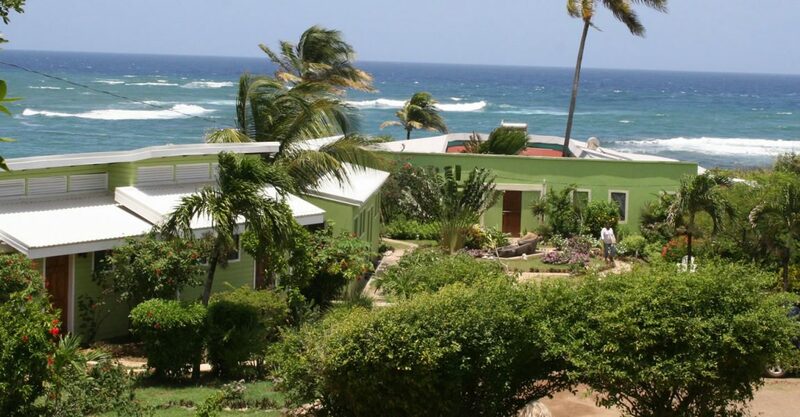 Boutique beachfront hotel for sale in Grenada set on 18.59 acres of land fronting on to Cabier Beach and Crochu Point in St Andrew’s. 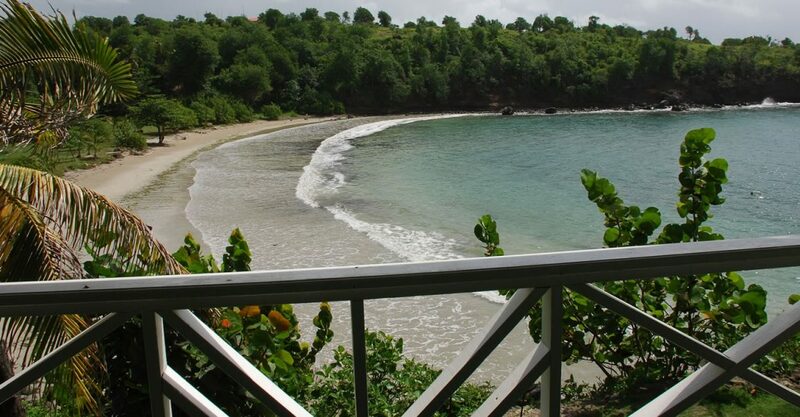 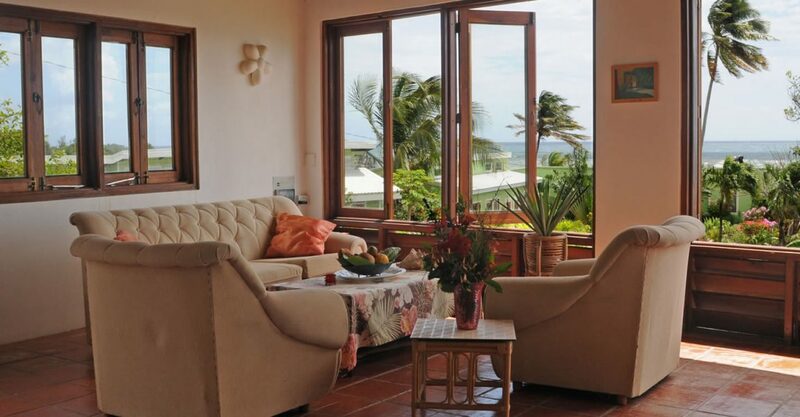 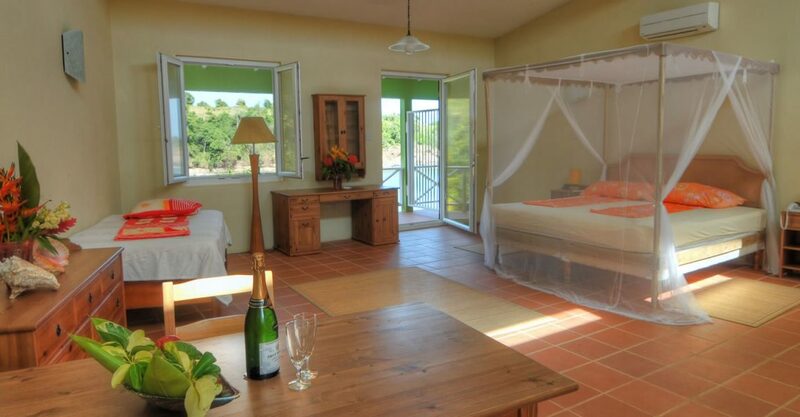 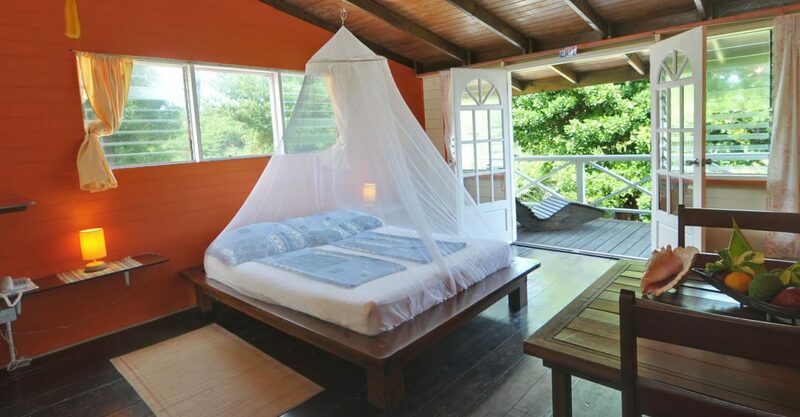 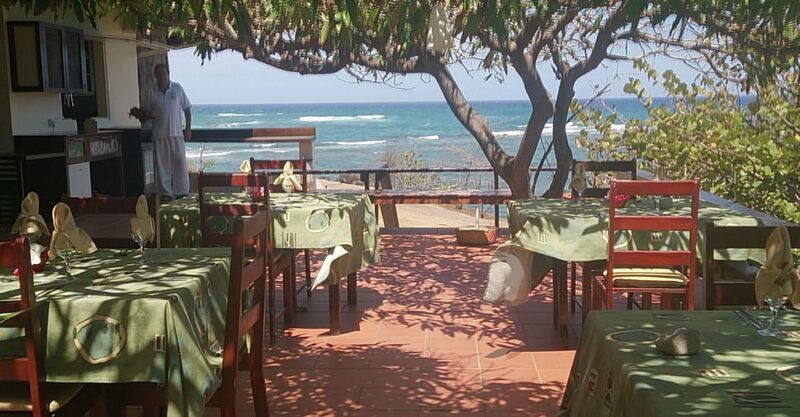 This hotel for sale in Grenada is located near the small village of Crochu in the Parish of St Andrew’s close to the the town of Grenville on the the southeastern coast of Grenada. 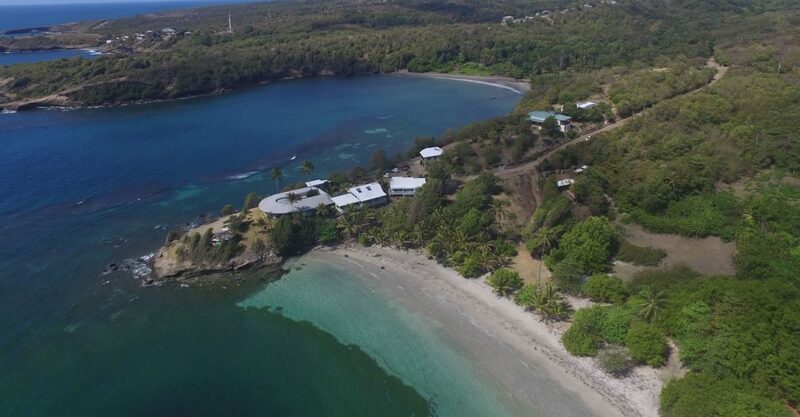 The offering comprises the hotel which is set on a 1.14 acre site plus an additional adjacent parcel spanning 17.45 acres which fronts on to the beautiful sandy Cabier Beach and extends along the peninsula of Crochu Point with water on 3 sides. 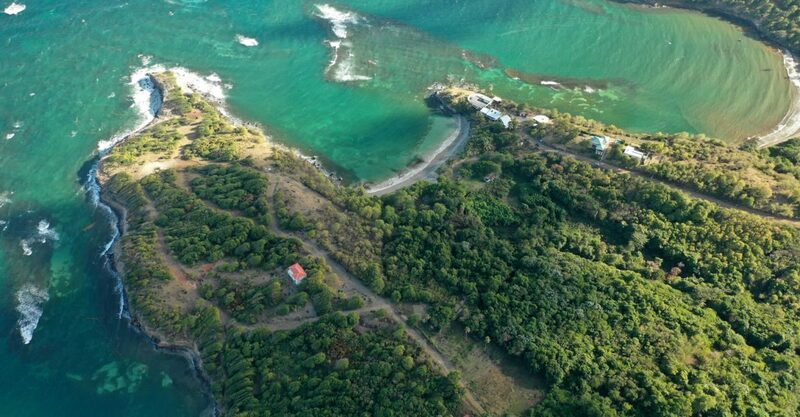 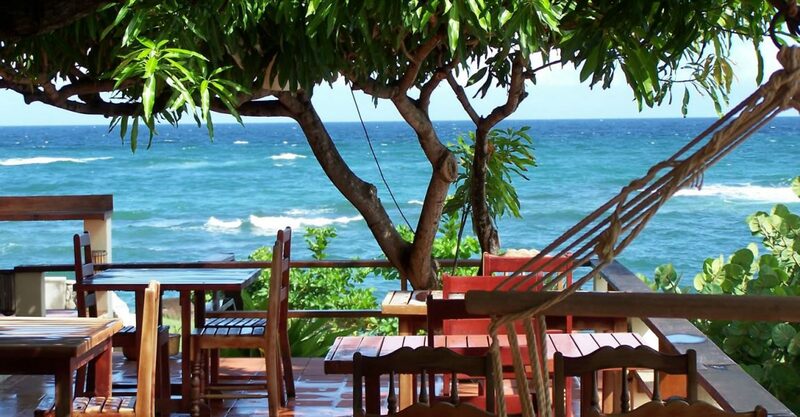 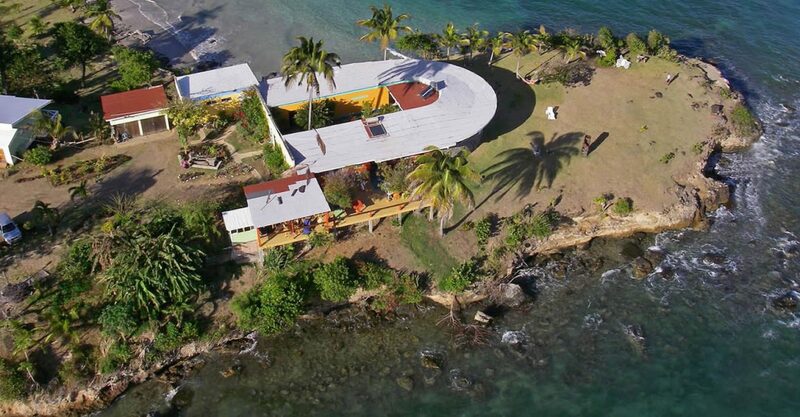 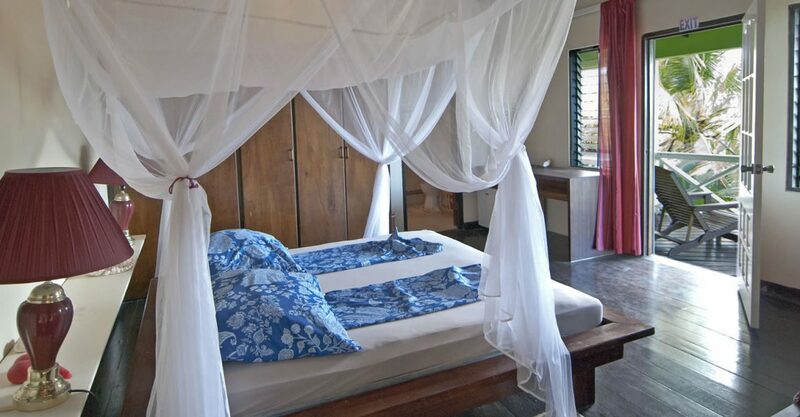 The offering includes the main guest house on the 1.14 acre site offering beach and ocean views. 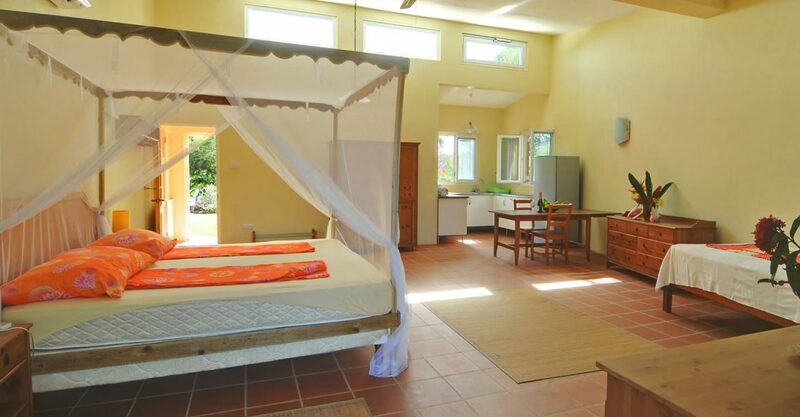 Additional hotel features and facilities include 2 large apartments, a restaurant, bar with kitchen, lounge and 2 offices. 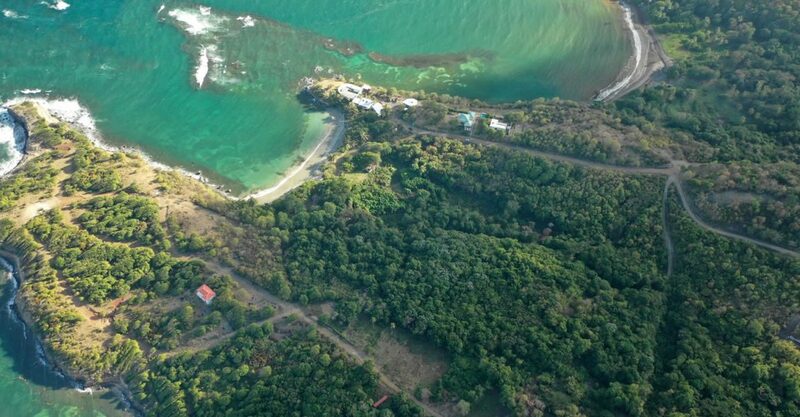 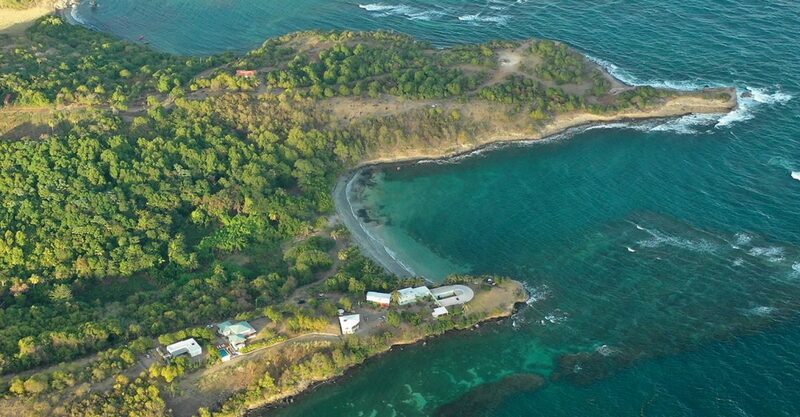 This represents a wonderful opportunity to acquire one of very few boutique beachfront hotels for sale in Grenada offering outstanding views, a wonderful beachfront location and tremendous potential for development. 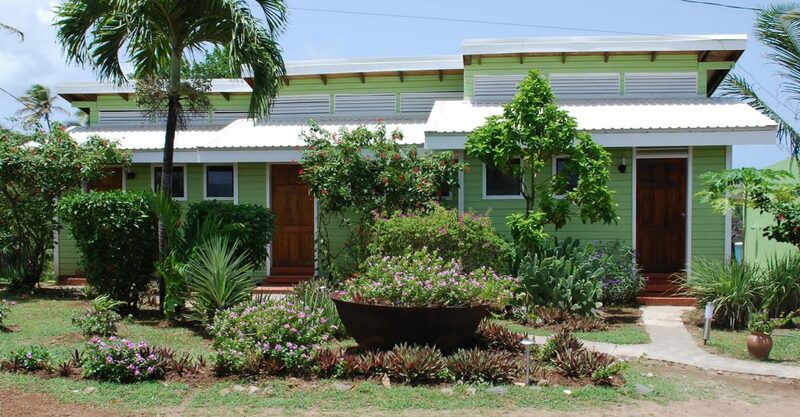 The current owner established a Grenadian company to operate the business which possesses all required licenses and can apply for work permits as an when required.